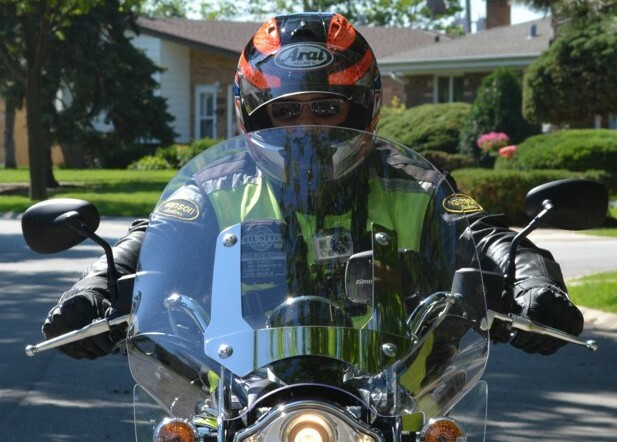 Previous Post1,000 Miles on the VmaxNext PostElectronic Transmissions On Motorcycles… Why? Like you, I have always been intrigued by Buell Motorcycles and I am glad that Erik Buell decided to compete in the sport bike market with the Rotax engine. If he hadn’t, we would not have had the pleasure of the 1125R and the 1125CR. Ever since the release of the 1125R in 2008, I have wanted one and my dream of owning one came to reality in May with the purchase of a 2009 1125R (http://bit.ly/a60Kw7). In my opinion, it is Buell at it’s best and I am very pleased with the performance, the look, the feel and the technology associated with the ride. No doubt, it is a very different kind of beast but it is very unique and as you state in your post a “Mona Lisa”. Hopefully some day you get to try one out!